Today I woke up to our first light snow fall of the year! I was so happy to see the ground covered in white and it got me excited for the holiday season, sledding, building snowmen, walking through the snowy woods hunting for a Christmas tree and all the wonderful things winter brings! 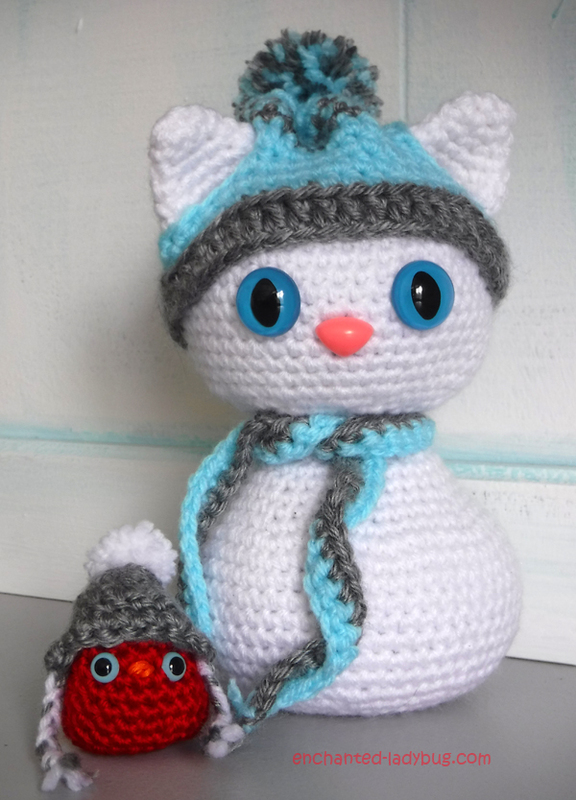 So, I thought today would be the perfect day to share my Free Crochet Amigurumi Winter Snow Cat and Red Bird Buddy Pattern! I have been working on this pattern since late summer and wanted to post it when it began to feel a little bit more like winter! 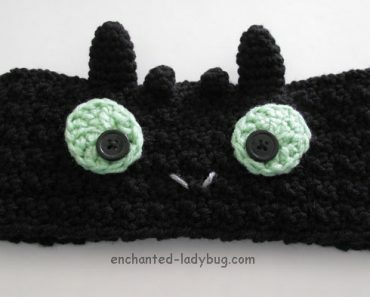 My Free Crochet Amigurumi Scarecrow Cat and Crow Pattern and Free Crochet Amigurumi Halloween Black Cat pattern were so popular I wanted to make one for the winter! 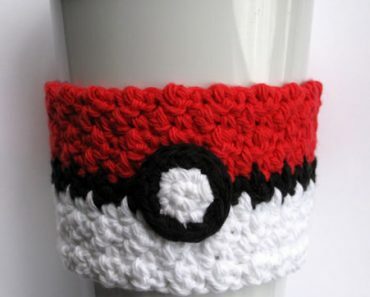 For the cat’s body, I used a 4.25 mm crochet hook and Loops and Threads Impeccable yarn in white. 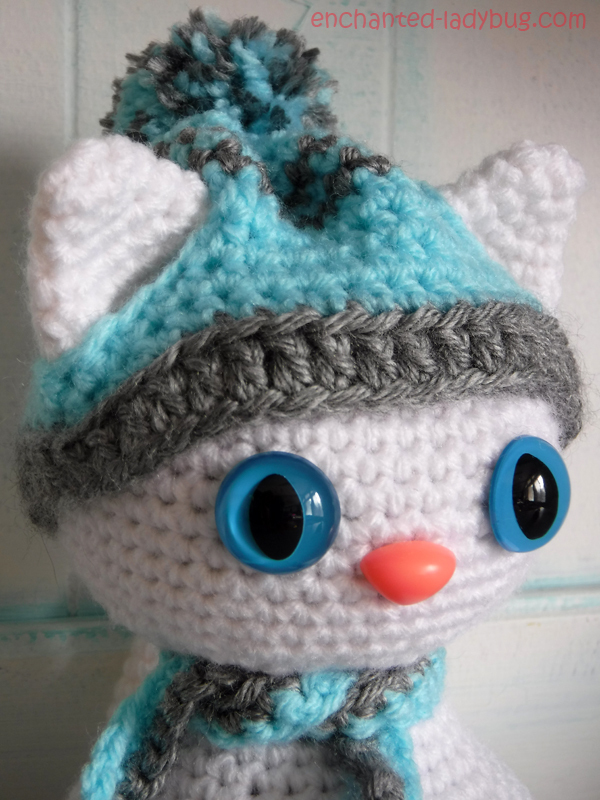 The eyes are 18mm blue cat safety eyes and the nose is a 15 mm pink animal safety nose. 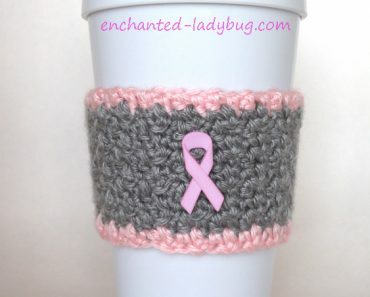 You can find these and the bird’s eyes at 6060 on Etsy by clicking here. 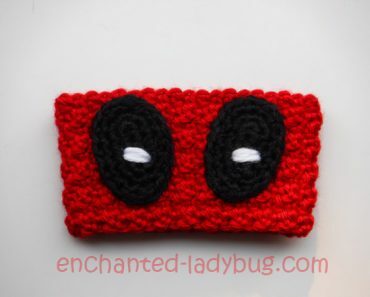 This shop is my go to for all amigurumi eyes, they have an amazing selection! 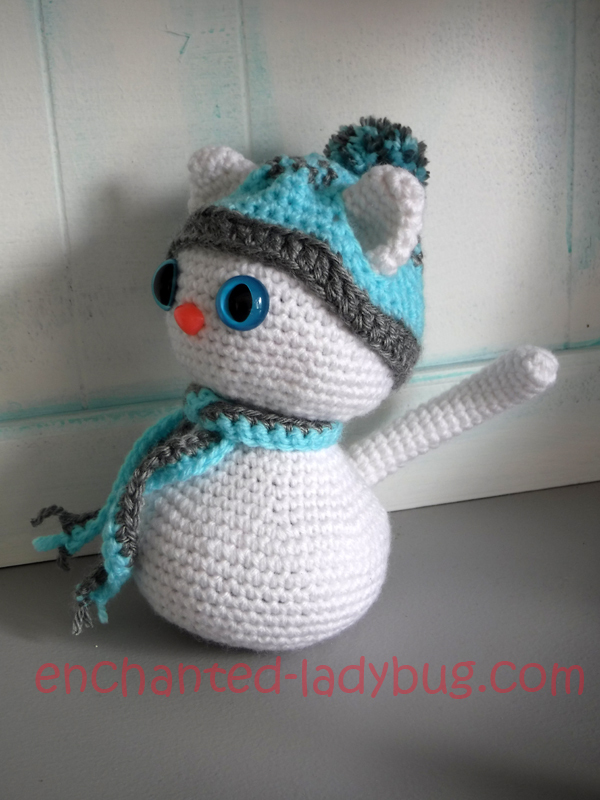 For the cat’s hat and scarf, I used Loops and Threads Snuggly Wuggly yarn in cool baby and Caron Simply Soft in gray heather. 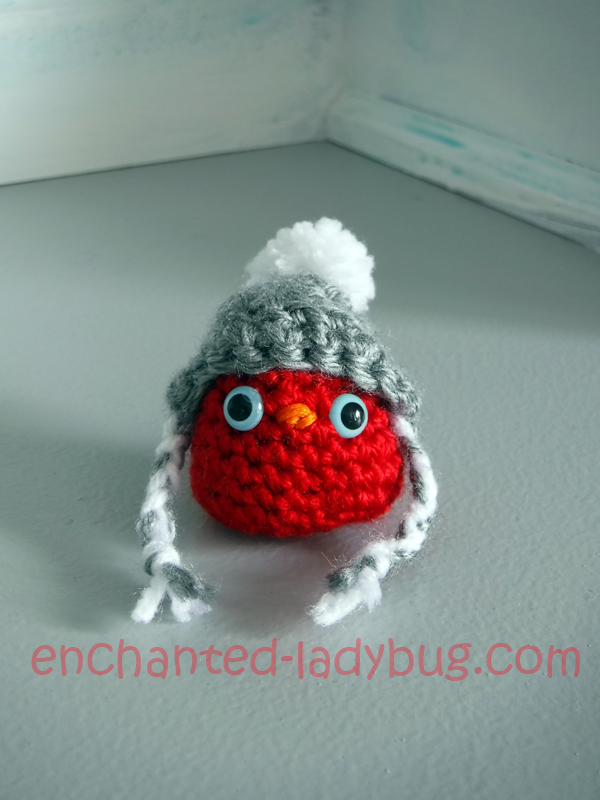 The little red bird buddy was crocheted with Red Heart Soft in really red. 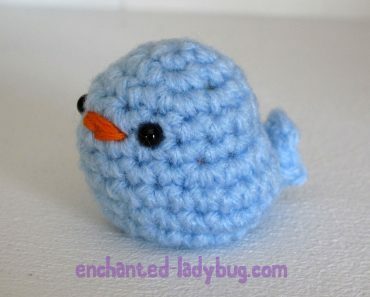 I used a small amount of orange embroidery floss to stitch his beak and 7.5mm blue animal safety eyes. His hat is done with Caron Simply soft in gray heather and a small amount of white. 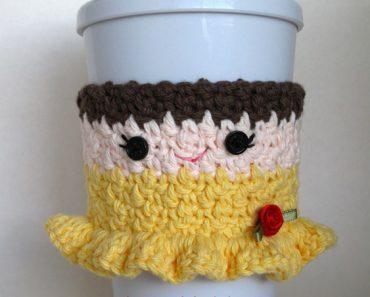 I love to see your work!